You hear your alarm clock go off… it’s another dreaded Monday morning working for someone else’s pride and joy, their business, although you don’t see it that way. You drag yourself out of bed and get ready for work like the corporate zombie that you are. You constantly wish there was more to life than the daily grind you’re experiencing. Why do I put up with doing the same thing, day in and day out and work under a boss who doesn’t take me seriously? Why don’t I get time to work around my family and have that rare work life balance that so many other people seem to have but me? Isn’t there a better income solution? Don’t question your career any further, we have your solution! Be your own boss, get back your work life balance and earn a great income by owning a Fix ‘N’ Chips franchise. 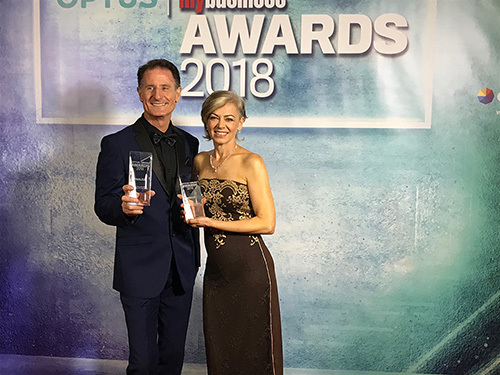 Best of all you don’t have to spend your life savings on one of our franchises and you don’t have to work 7 days a week, you only work what you want to! 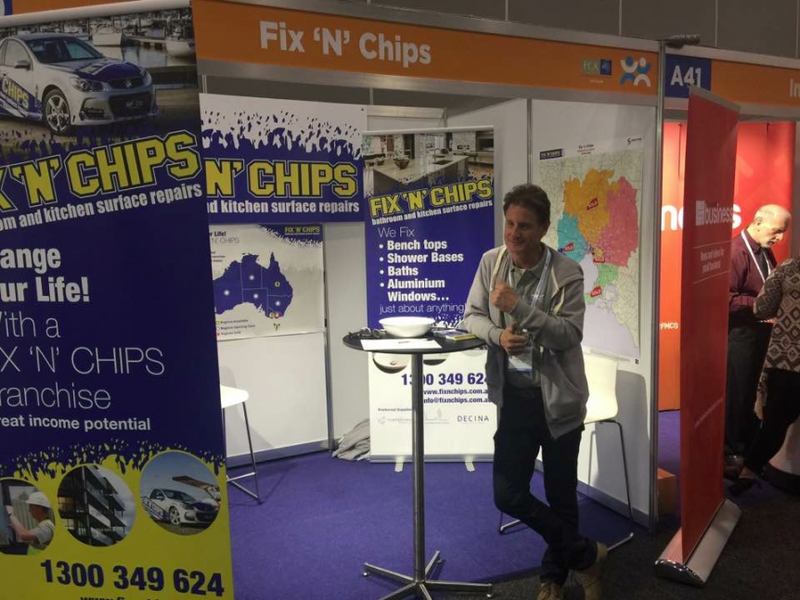 What are the work benefits of owning a Fix ‘N’ Chips franchise? Learn administration and how to run your own business. Freedom to plan your working hours. Great work life balance as you can shuffle your work around to coincide with family activities, this can’t be achieved in a 9-5 job! What do you enjoy the most about owning a Fix ‘N’ Chips franchise? Different work place locations daily. Making contact and liaising with new builders and supervisors. Travelling to new area’s I wouldn’t otherwise have gone to. Pleasing my customers and providing them with advice. Being my own boss and not being answerable to anyone except my customers. The work is really enjoyable, especially when I am able to repair something my customer believes in unrepairable and seeing their amazement is very satisfying. How do you find the income generated by your Fix ‘N’ Chips franchise? The first year requires a lot of work and marketing however the second year is more successful once you’ve established contacts and connections. Good sales numbers which in return provides a great income. Describe how your lifestyle changed when you became a Fix ‘N’ Chips franchisee? More relaxed as I have control over my working week. I can take days off when needed. Long weekends and midyear breaks are possible as I have the freedom to choose when to take holidays. Not being locked into a full time 40 hour + week job. It has enabled me to create more home/family time. It’s a constant work in progress however owning a Fix ‘N’ Chips franchise has proven to be extremely rewarding and I encourage others to take the plunge! Comments from Fix ‘N’ Chips franchise owners Chris Woodhouse and Simon Dawe. So there you have it, don’t just take our word for it, talk to our friendly franchisee owners! An opportunity to be part of a growing industry whilst running your own business using proven techniques and receiving continuous support and training to be successful. Low investment and high income potential. Operations manual and training guides. Full support from Head Office. No prior experience necessary, we provide you with full training. An exciting new career path! 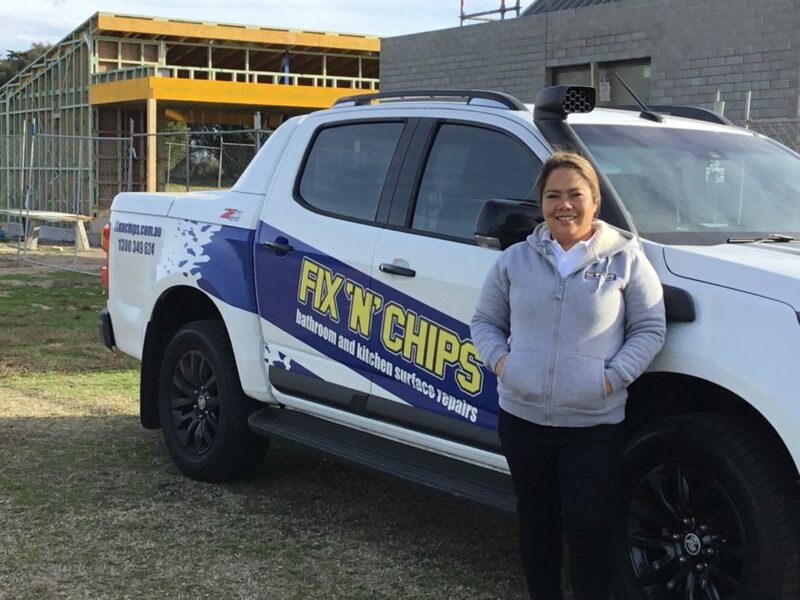 In a nutshell, if you’re sick of the daily grind and really want to own and run your own business but not sure where to start, talk to us about our Fix ‘N’ Chips franchises. For a low investment and all the training you’ll need, you can get back your work life balance and freedom to enjoy the things that really matter to you!